In the ever-changing medical industry one thing remains constant: the need for a close patient caregiver relationship. A caring personal relationship is vital to the quality of the patients recovery. It is proven that patients are more comfortable at home in familiar surroundings. This is where healthcare began, "in the home", and we are not suprised that it has returned HOME. 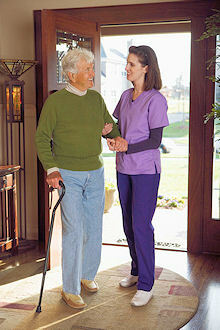 Primary Homecare - For more information on Primary Homecare, click here. 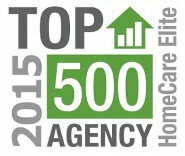 When is Home Care Appropriate? Please call us at 1-866-453-6064 , we will work closely with you to assure that you get the care that you deserve. If we are unable to assist you in your needs, we will work with you until we find the appropriate resources for you current situation.